Does asking questions make you feel nervous? 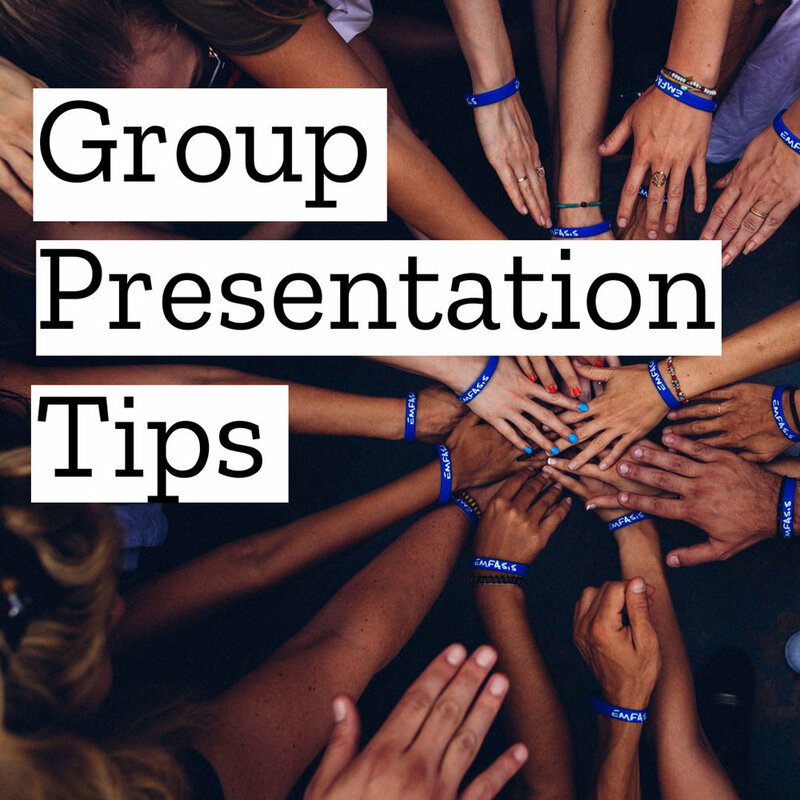 To get the information you need as a scientist or a student you will need to ask questions. 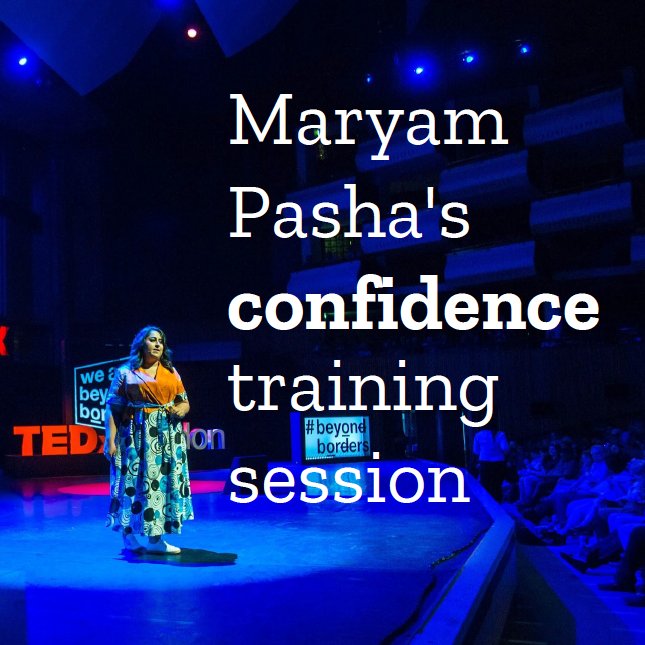 Maryam Pasha, Director of TEDxLondon, struggled to ask questions in an academic setting when she was younger. Watch the video above to hear what she’s learned from research about what makes great questions and how to ask them.